The skeleton puppet. Games online. 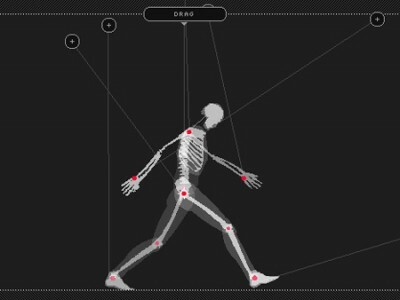 Check out how many different poses can the skeleton make if there weren’t any limits to the joint movements. Try different positions and then play a clip to see the movements the skeleton made.